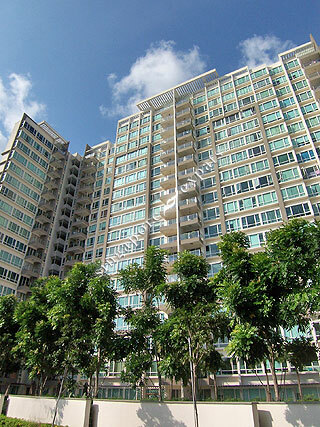 Very convenience, short walking distance to MRT station, amenities, large swimming pool, tennis court, gym. A full-facility condo in the quiet neighbourhood of Potong Pasir , just 15 Min by train from city center. 2min walk to the mrt station , and a self sufficient neighbourhood where you can find practically everything !